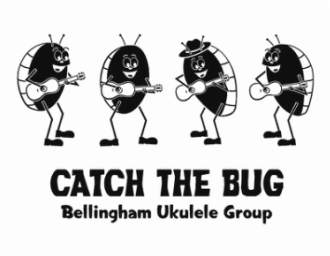 See the BUG Jam page for more details! Ever what to be a part of a FLASH MOB? Here's your chance!